We're building an improved British Railways Standard Class locomotive using 21st century engineering. Why not join us? 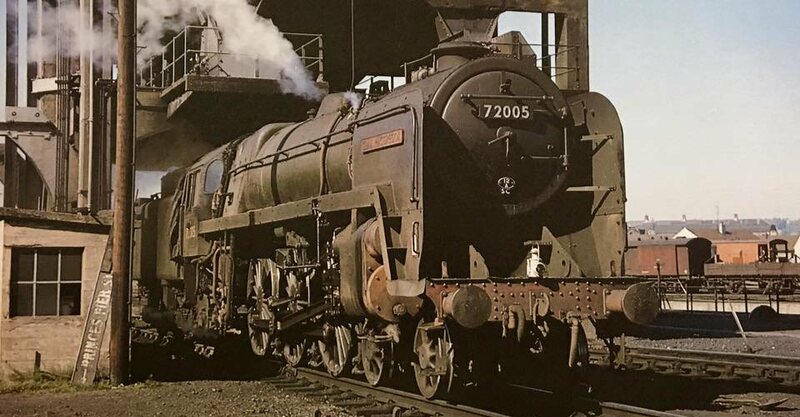 10 of the "Clans" were built in 1951/1952 to provide a powerful locomotive with a wider route availability than the Class 7 Britannias. It was intended to build 15 more but steel shortages and impending dieselisation put a stop to the build. We've taken the name and number of the first proposed engine for our project - Hengist. Have a look at the News section to see how we're getting on. We have a vacancy for a Publicity and Media Officer. If you are interested, more details can be found by clicking this link. We shall be holding an Open Day in Sheffield on 27 April. If you are not a member and you would like to see what is going on, please follow this link.